JT chose Dr. Richard Fryer, top board certified plastic and cosmetic surgeon in Utah, to perform a rapid recovery breast augmentation with the most natural results. 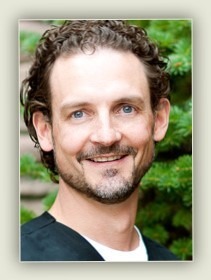 Dr Fryer performed a breast augmentation at Canyon Crest Surgical Center. He is a Board Certified Plastic Surgeon. BB chose Dr. Richard Fryer, top board certified plastic and cosmetic surgeon in Utah, to perform a rapid recovery breast augmentation with the most natural results.